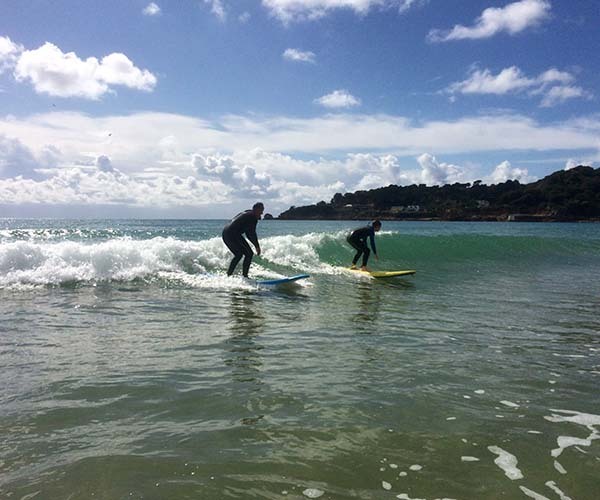 Healing Waves was the literal ‘brain wave’ by friends, surfers and support workers in Jersey Channel Islands. 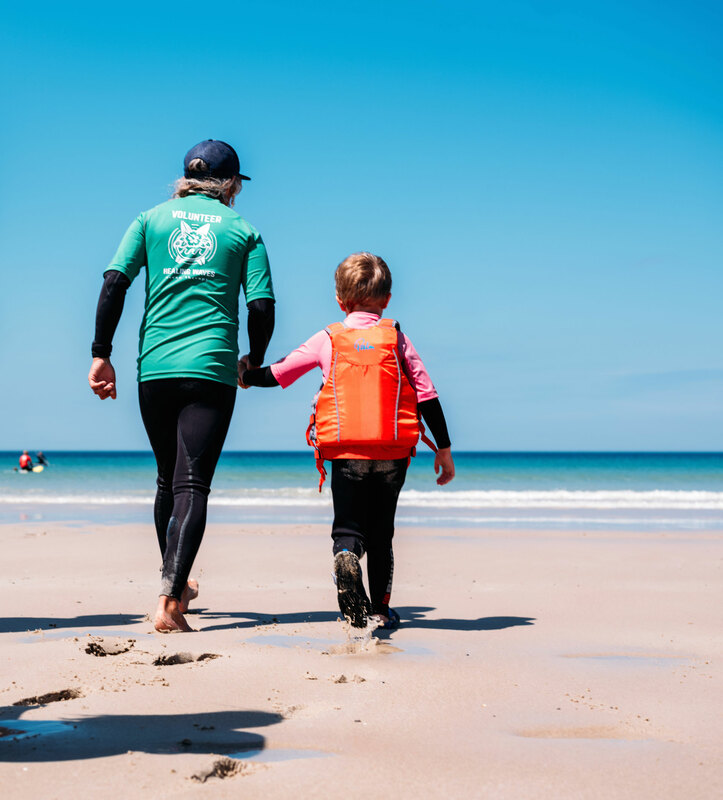 We enable individuals to access the ocean in a safe way to participate in sport activities; this is so that they can experience the therapeutic benefits that the ocean holds for us all. 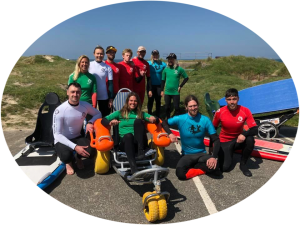 We at Healing Waves pride ourselves in having a group of dedicated and experienced volunteers who either work in the care sector, live and breath a lifestyle of water sports, or both! Each volunteer is friendly, approachable, passionate about helping others and bettering the lives of anyone accessing our sessions. We want every Athlete’s experience to be as fun, meaningful and memorable as possible! 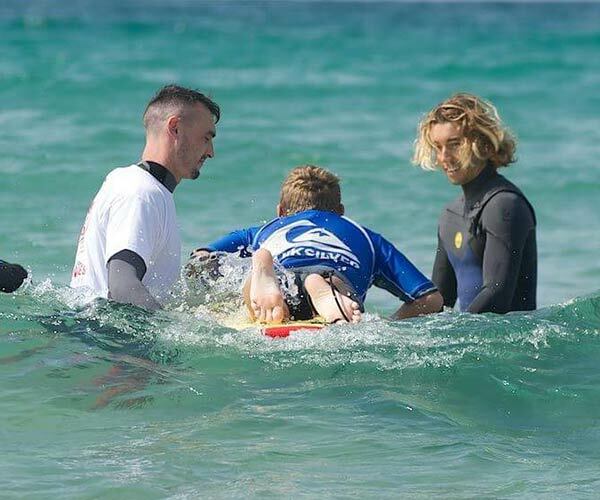 "The approach and professionalism from the guys from start to finish is amazing; sending through personal profiles so my son could read up on whom he'd be meeting, all of which made it easier for him, them asking for an overview about him so they were prepared for the first session without having to ask questions in his presence." 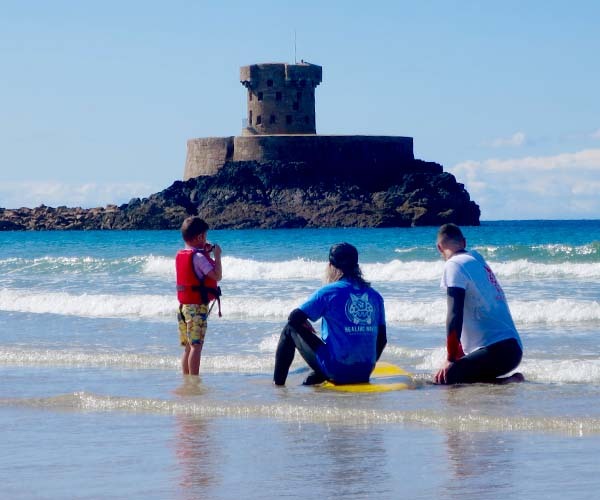 "The guys and volunteers are all great, experiences surfers and very patient. 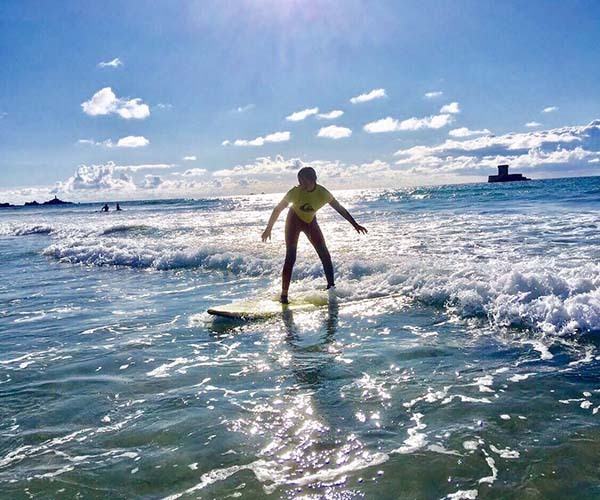 Watching all of the “potential” surfers taking to the water was such a happy experience. It just shows what can be achieved with patience and encouragement." 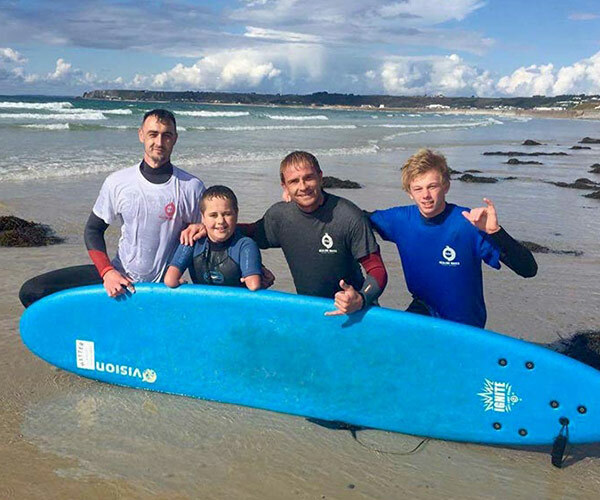 "The change in my son from an introvert into someone wanting and willing to join in activities with others has been greatly helped by the incredible founders and volunteers of Healing Waves."